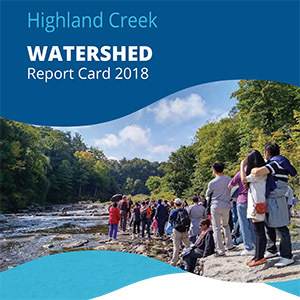 Once nearly 100% forested, today approximately 6% of the Highland Creek watershed is forested, making it the most urbanized watershed in the Toronto region. 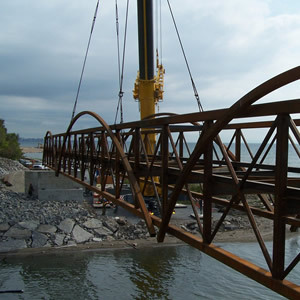 The Highland Creek watershed falls almost entirely within the City of Toronto with a small section located in the Town of Markham. 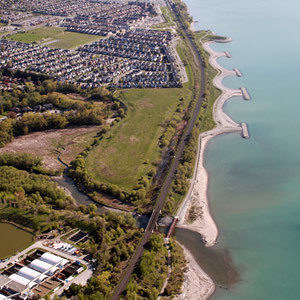 It’s approximately 102 km2 in size, which is small compared to the other watersheds within the Greater Toronto Area. 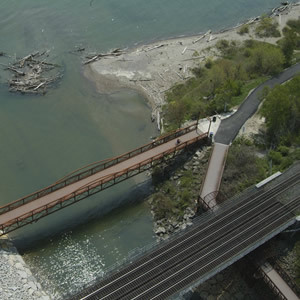 Despite being highly urbanized, the watershed boasts approximately 54 kms of trails and offers a great escape in nature with its remnant forests, wetlands and meadows. 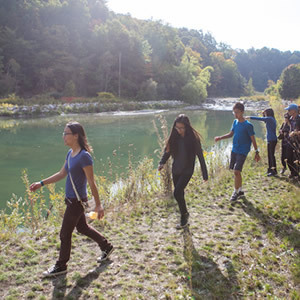 TRCA celebrates this unique ecosystem with annual events such as the Salmon Festival at Highland Creek, which showcases conservation and the natural heritage of the Highland Creek watershed. 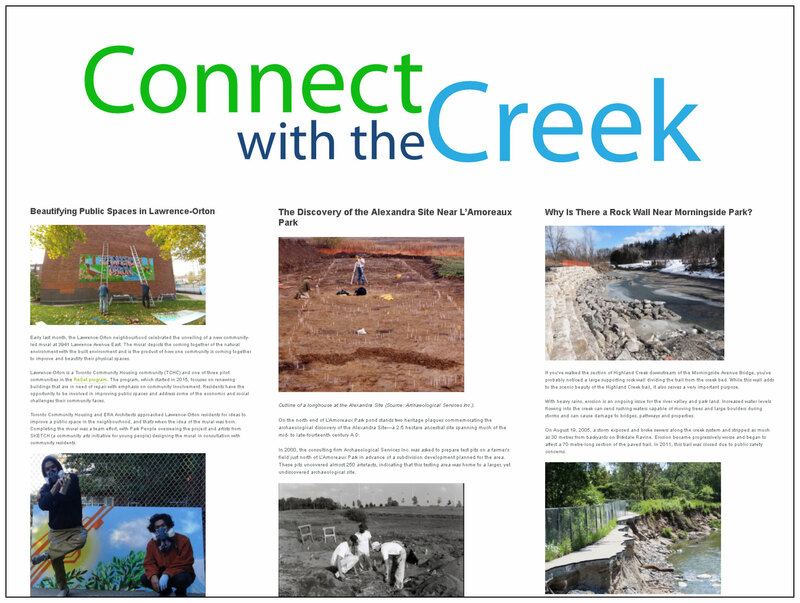 For regular updates on the Highland Creek watershed, visit the Connect with the Creek blog. 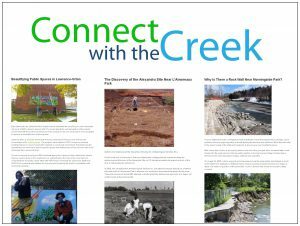 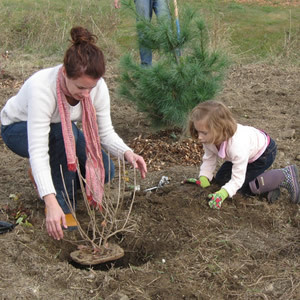 Read about conservation efforts, events, greening projects, the history of the Highland Creek area, and local flora and fauna found within the watershed.